This has been an extraordinary weekend of beauty, healing, love, and connection. 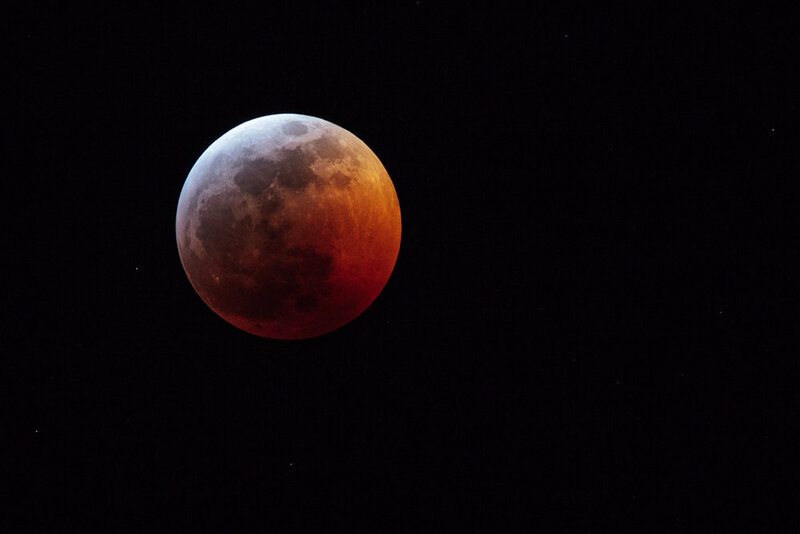 Last night, I bundled up in many layers, took my sleeping bag out into the courtyard of our 100-year-old building in Philadelphia, and lay down on the grass to be present with the moon in full eclipse. She was so beautiful, so powerful and so inviting. I felt honored and privileged to be with her. I also felt honored and privileged to participate in the Women’s March in Washington, DC, on Saturday. This was a day of love, empowerment, connection, and wholeness. This Shabbat was also a historic moment for both the American Jewish community and the Women’s movement— Jewish women of color empowered to lead— and they did so with brilliance, beauty, grace, and glory. I was proud to march in support of their leadership and look forward to doing my part in welcoming and supporting their leadership in the communities where I have influence. You can hear the rally speeches of Yavilah McCoy and April Baskin, both serving on the 2019 Women’s March Steering Committee, by watching here. The Women’s March leaders Bob Bland, Carmen Perez-Jordan, Tamika Mallory, and Linda Sarsour gave moving speeches, available below. What I heard was integrity, courage, and a commitment to build a robust women’s justice movement, led by women from traditionally marginalized communities, and including us all. These women leaders are breaking historic ground and demonstrating a quality of leadership sorely needed in these times. As I learn more about the leaders of the Women’s March, I have come to appreciate that the focus of their work is to organize and empower traditionally marginalized communities and to support women to write our own stories. I do not share the beliefs promoted in the media that their agenda is to promote anti-semitism. She, like all of us, is in a learning process of how to build a movement that truly honors each person and community. I highly recommend getting to know Tamika by watching this half-hour interview on the Breakfast Club. In the spirit of the Rev. Dr. Martin Luther King Jr., whose birthday we celebrate today, “We must speak with all the humility that is appropriate to our limited vision, but we must speak” (Riverside Church in Manhattan, 1967). May our words be in service of love and justice. Sign up with your email address to receive new teachings. You will receive an e-mail to confirm subscription.